capture HTTP/HTTPS traffic in real-time. It can trace and display wide range of information, including Header, Content, Cookies, Query Strings, Post data, Request and Response Stream, redirection URLs and more. It has a request builder that enables you to handcraft a HTTP/HTTPS Request. It also provides cache information and session clearing, as well as HTTP status code information and several filtering options. A useful developer tool for performance analysis, debugging and diagnostics.. IE HTTP Analyzer integrates into the lower part of your IE browser window and can be opened/closed from the IE toolbar. HTTP Analyzer - HTTP Analyzer is a utility that allows you to capture HTTP/HTTPS traffic in real-time. It displays a wide range of information, including Header, Content, Cookies, Query Strings, Post data, Request and Response Stream, redirection URLs and more. HTTP Debugger Pro - Regardless of whether you are maintaining a complex corporate web site or running a personal blog, the HTTP Debugger Pro will assist you in locating the web site errors and identifying slow performing web pages. 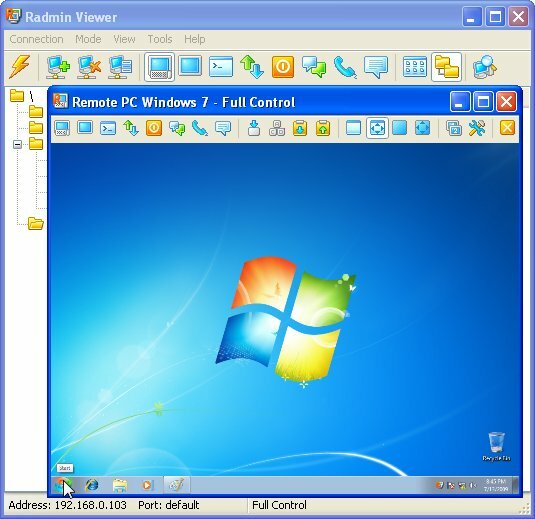 ShadowIMSniffer - ICQ/MSN Monitor-Sniffer is a handy network utility to capture and log/monitor ICQ/MSN Instant Messages from computers within the same LAN. ICQ/MSN Monitor Sniffer supports messaging through ICQ/MSN server with formats of plain text,RTF or HTML. absoluteTools-HTTP - absoluteTools-HTTP is a easy to use ActiveX COM Control that enables you to Interact with any webserver using POST or GET requests, simulating human interaction. Full session cookie support! This control supports HTTP and HTTPS (also with proxy).